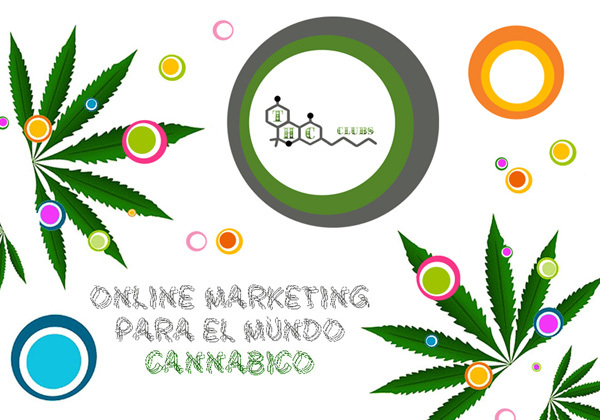 THC Clubs is a product created by our spinoff Truly Social to meet the demand for online communication by the cannabis culture market, very active in Barcelona, as well as in the rest of Europe and in the United States. Consumers’ associations, trade shows, magazines, activists and eCommerce sites: you now have an online marketing agency dedicated to the world of cannabis culture! Get in touch with Truly Social to learn more about the dedicated internet marketing services from THC-Clubs.